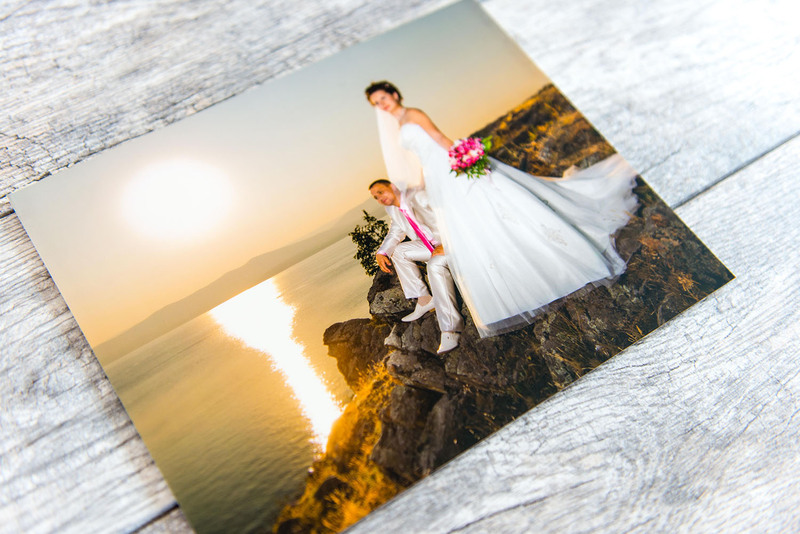 We offer the best professional photo prints & mounting options in the industry. We invest in the latest technologies, newest machines, and the finest papers. 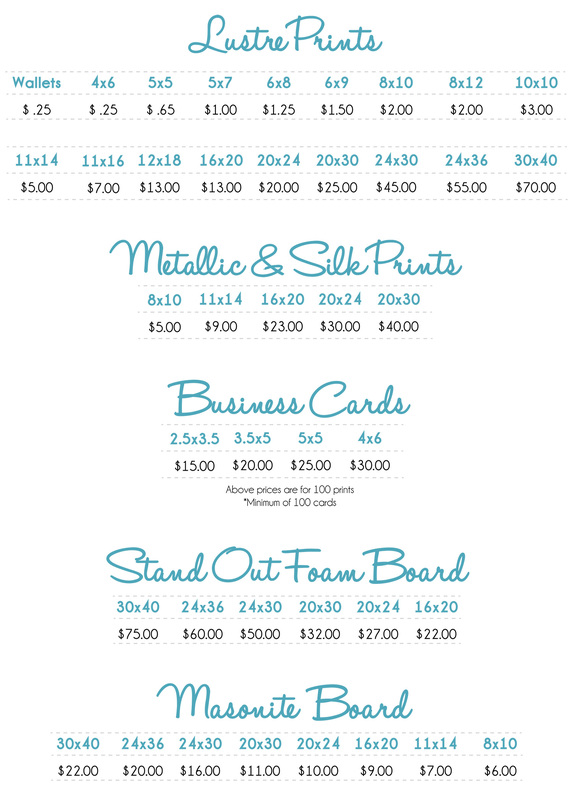 Choose from multiple print sizes up to 30 x 40. Custom sizes are also available. 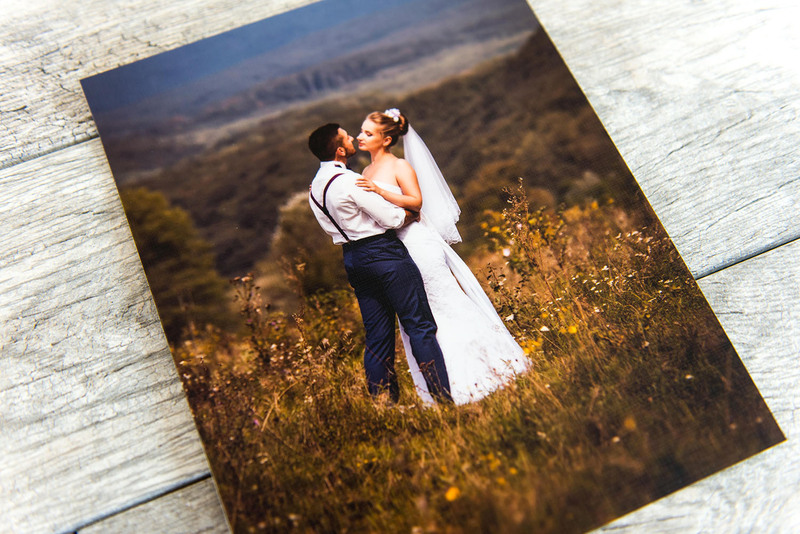 We also offer several papers, mounting, and finishing options to give your prints a personalized touch. Our team of experienced color technicians reviews every image and adjusts color density and contrast to ensure your prints look perfect. Don’t want us to color correct your photos? No worries, just let us know when you’re ordering. 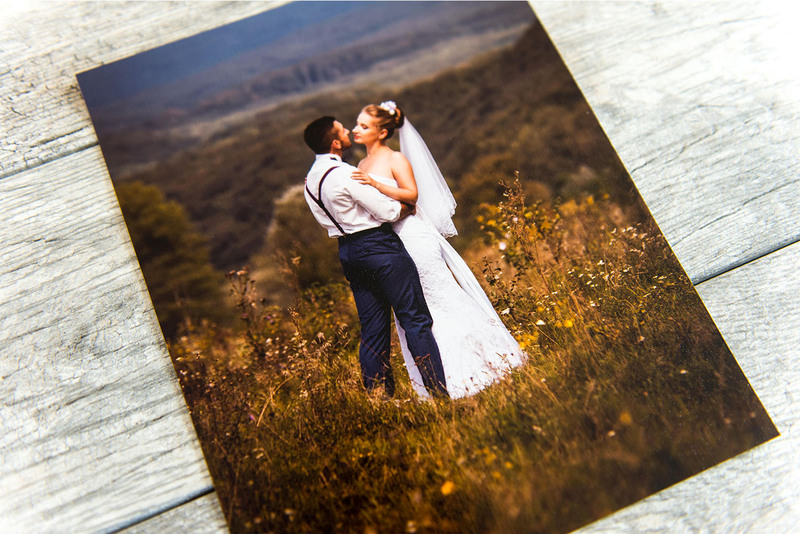 Professional grade silver halide photo paper featuring vibrant and saturated colors with a subtle semi-gloss finish. This paper offers pure whites, deep blacks, and exceptional sharpness and crispness. 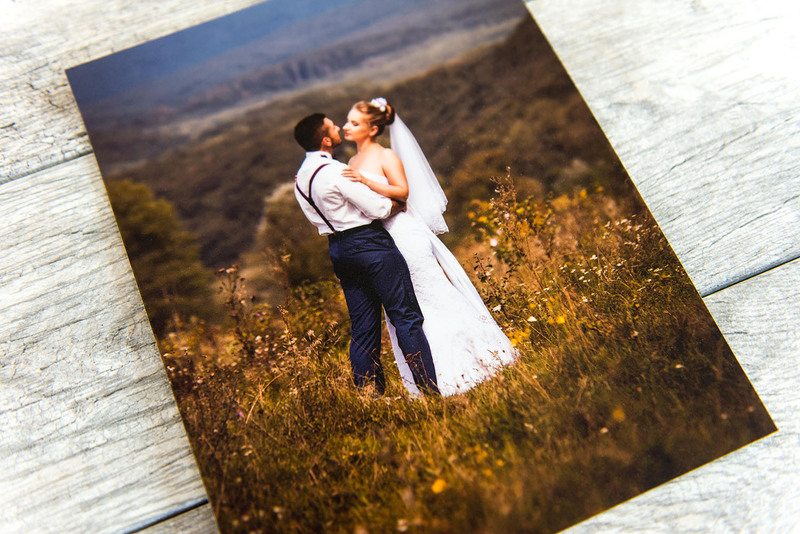 Professional grade silver halide photo paper featuring a unique pearlescent surface with ultra-bright backgrounds and rich vibrant colors. This paper is available for an additional charge. Professional grade silver halide photo paper featuring vibrant and saturated colors on a silk surface. 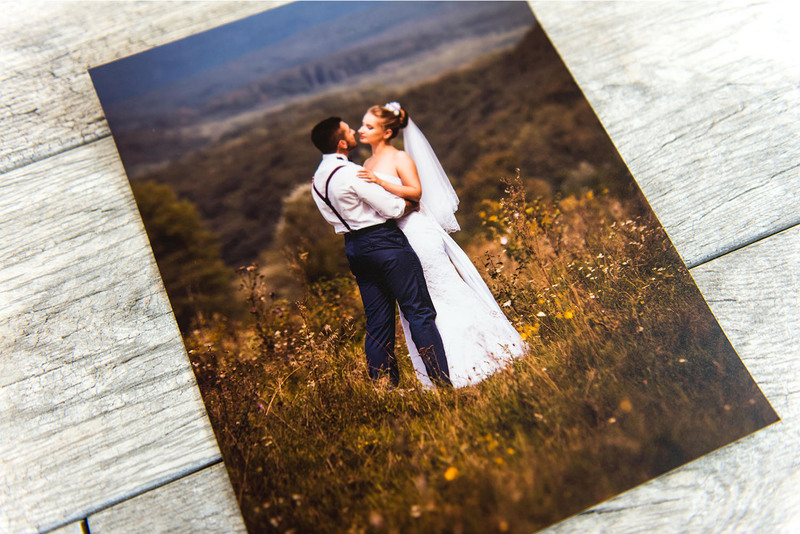 Designed for commercial photography and school photographers to provide your customers with distinctive high-quality portrait prints. This paper is available for an additional charge. Lightweight mounting board with a smooth surface, stiff foam core, and a neutral colored panel backing. The sides of the boards are protected by black matte paneling, giving it a finished look. Designed to mount onto a wall without a frame. The back panels contain pre-drilled holes making your mount easy to hang on nails or screws. 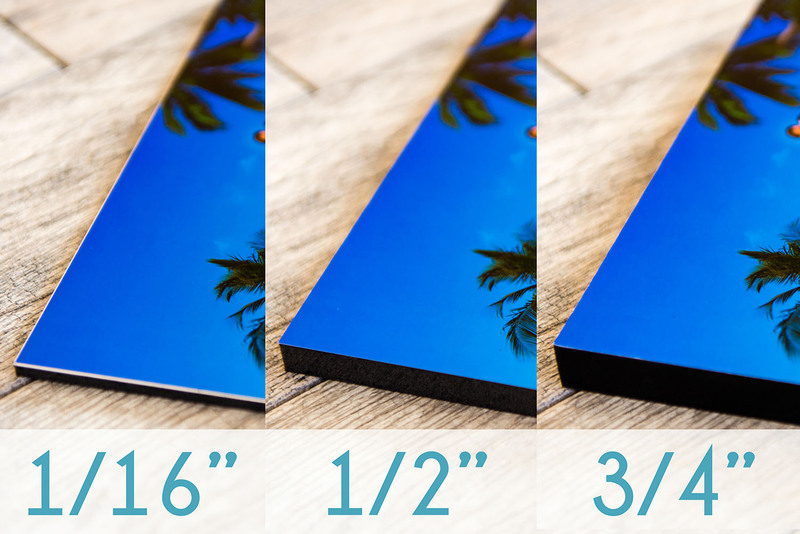 A heavier mounting option that’s perfect for prints that require extra support and durability. Constructed with compressed wood, featuring two smooth, tempered surfaces. 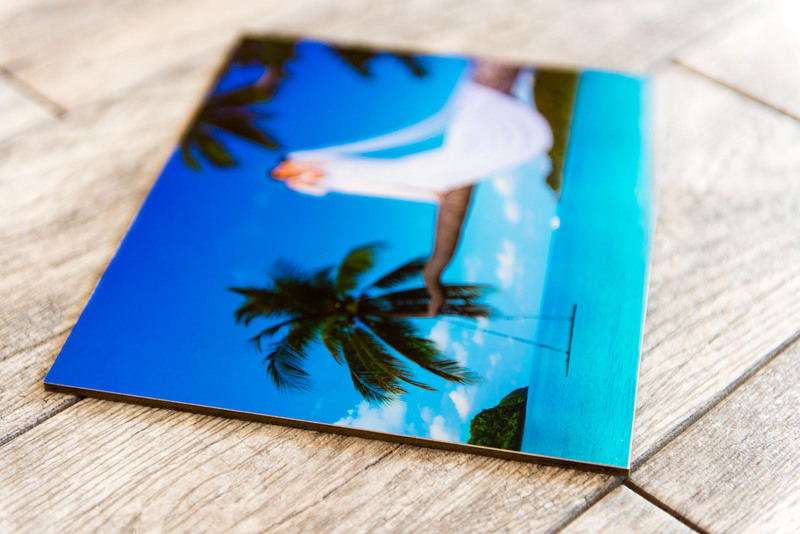 Masonite is used mostly in the portrait industry, but it can be used for indoor permanent displays. Copyright © 2016 Sunlight Photo Lab. All Rights Reserved. Website developed by Caspian Services, Inc. Contact us with any questions you might have...we'd love to help!